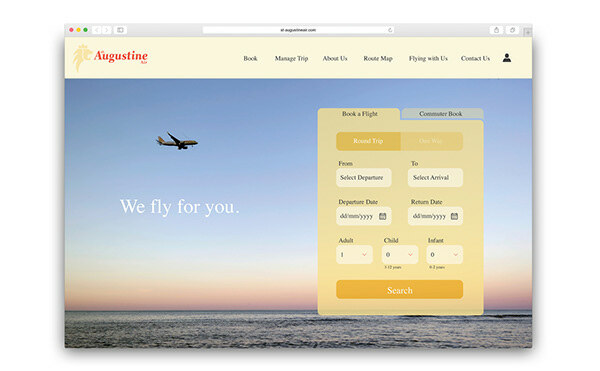 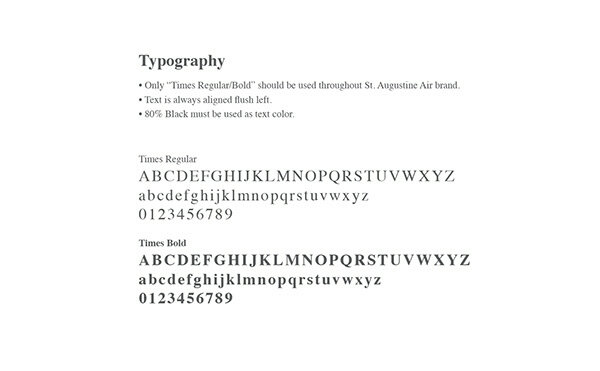 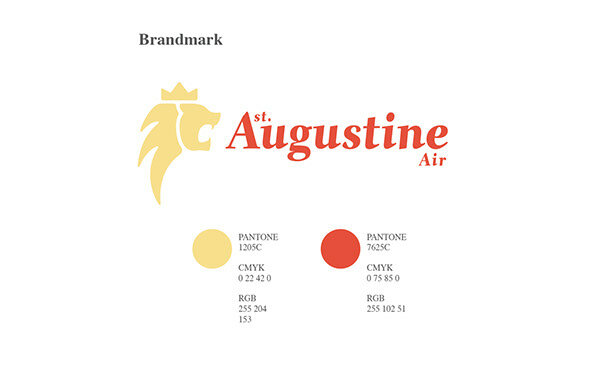 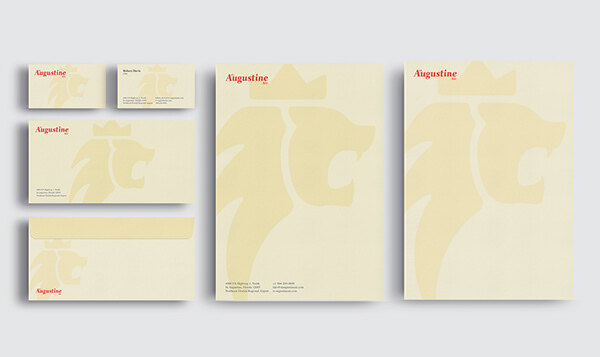 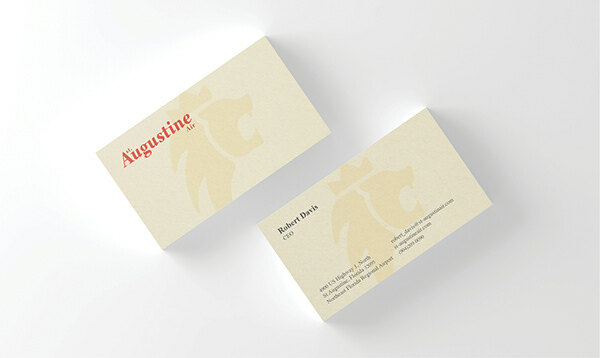 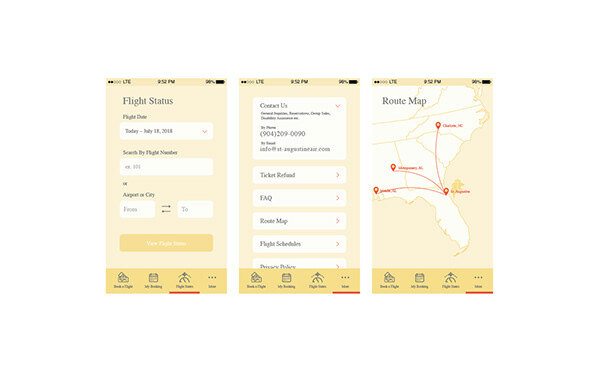 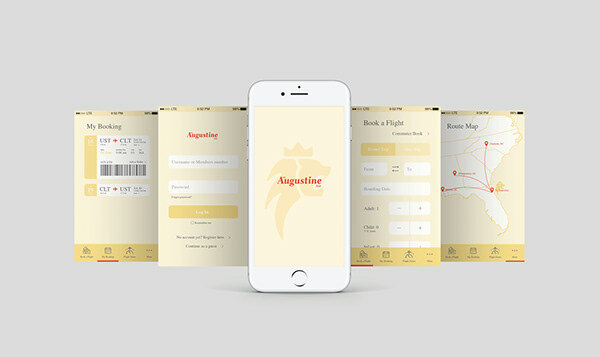 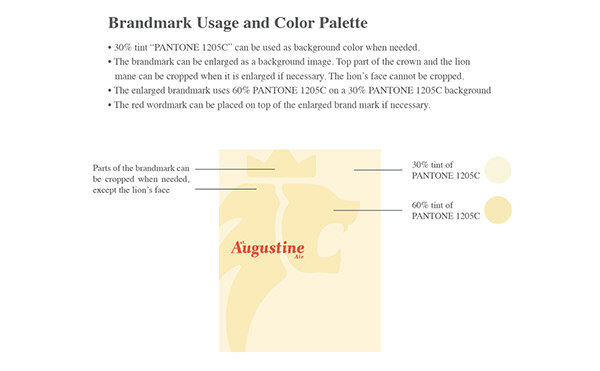 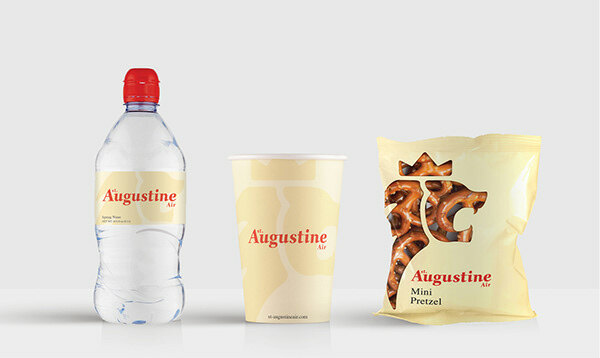 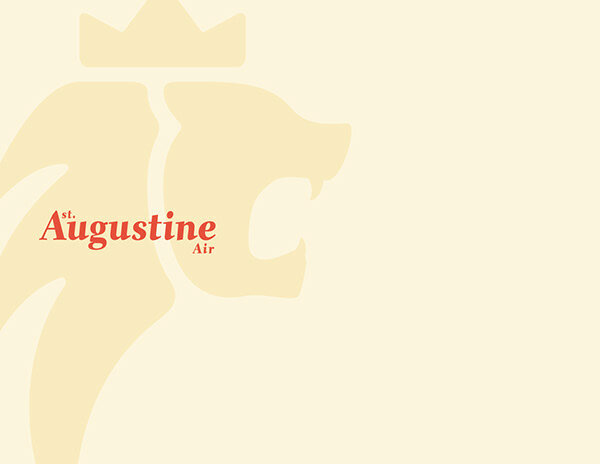 St. Augustine Air is one of my brand identity design projects at Fashion Institute of Technology (FIT, New York). 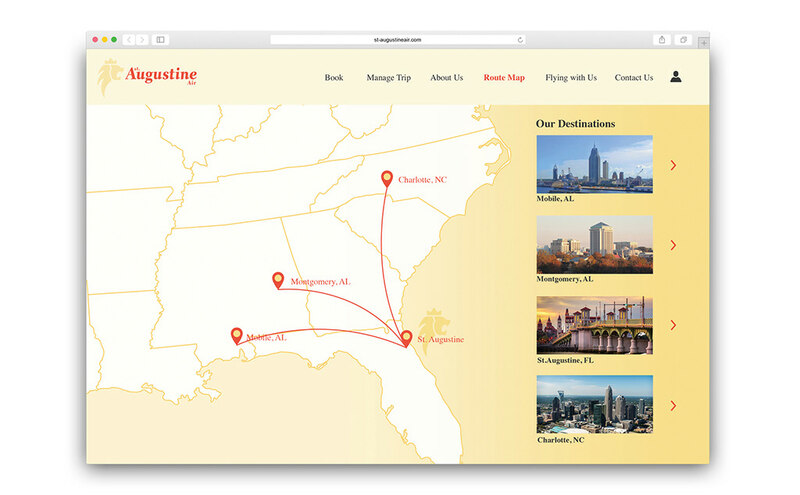 St. Augustine Air is an airline headquartered at Northeast Florida Regional Airport in St. Augustine, Florida. 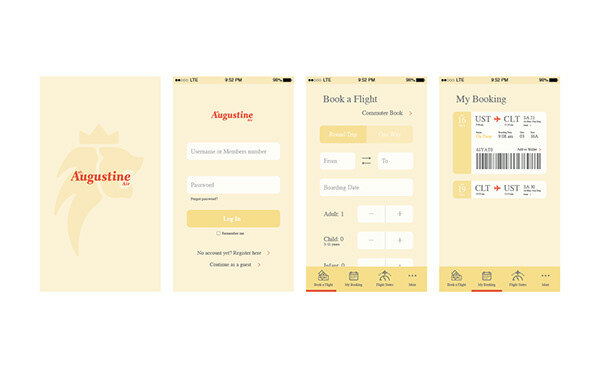 It is a community-based local company that provides scheduled flights for passengers mainly in the area of Southeast and Mideast regions. 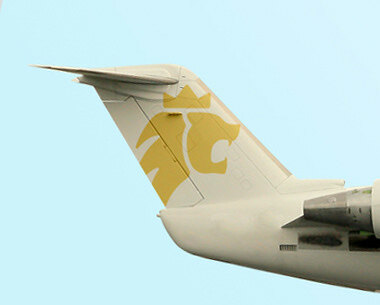 It also offers charter service for certain customers, with affordable rates. 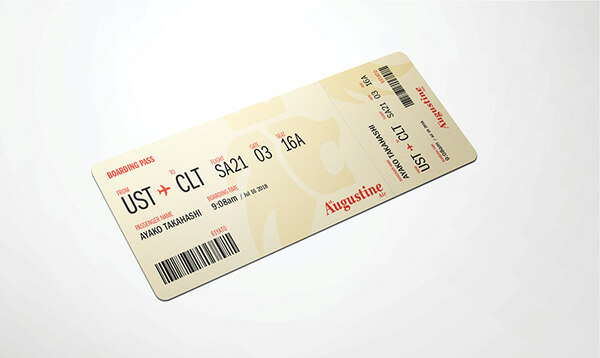 St. Augustine Air is well known for exceptional customer service. 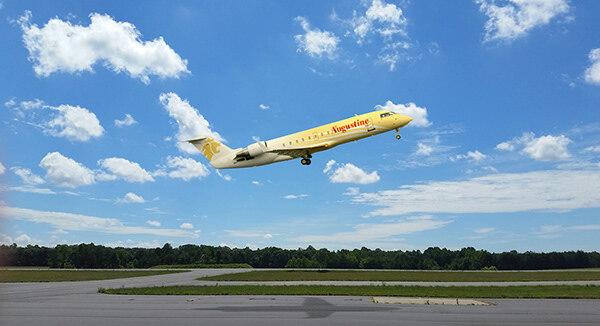 The staff at St.Augustine Air are service-minded and personable to their customers.